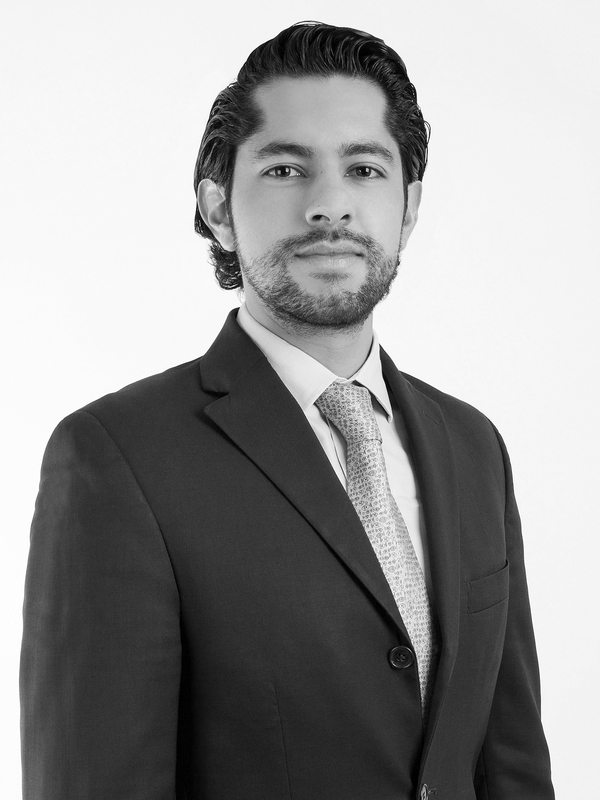 Nicolás is an Associate at Von Wobeser y Sierra. He is a key member of the following areas of the Firm: Commercial Contracts, Competition & Antitrust, Corporate, Foreign Investment, Mergers & Acquisitions, Joint Ventures and Real Estate. In competition and antitrust he has been actively involved in complicated monopolistic investigations and merger reviews before the Federal Economic Competition Commission (COFECE). Nicolás has represented clients, many of which are on the Fortune 500 list with their corporate and M&A matters including the following: general restructurings, acquisitions of companies, joint ventures, spin-offs, new subsidiaries as well as strategic day-to-day operations. Additionally, he has advised clients on matters of general corporate housekeeping including the keeping of corporate books and the drafting of powers of attorney. Furthermore, he has guided clients in furtherance of their compliance obligations in foreign investment matters. Master of Laws Degree (LL.M.) in Economic Law, Universidad Panamericana, Mexico City.